Energy exploration, extraction and transport all take place in some of the most remote locations on the planet. 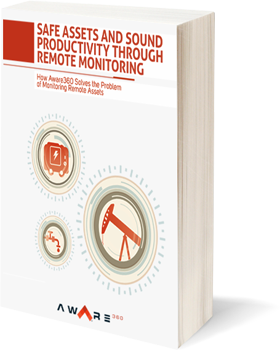 Companies invest in complex and high performance assets for drilling operations. Drill sites and other critical infrastructure, pipelines are located “off the grid,” far from the company’s operations. The remoteness of these assets poses major challenges for companies who dispatch workers to these remote locations to check remote drilling rigs, diesel generators and pipelines. Despite these measures, problems with equipment are often not identified until it is too late and disaster strikes.